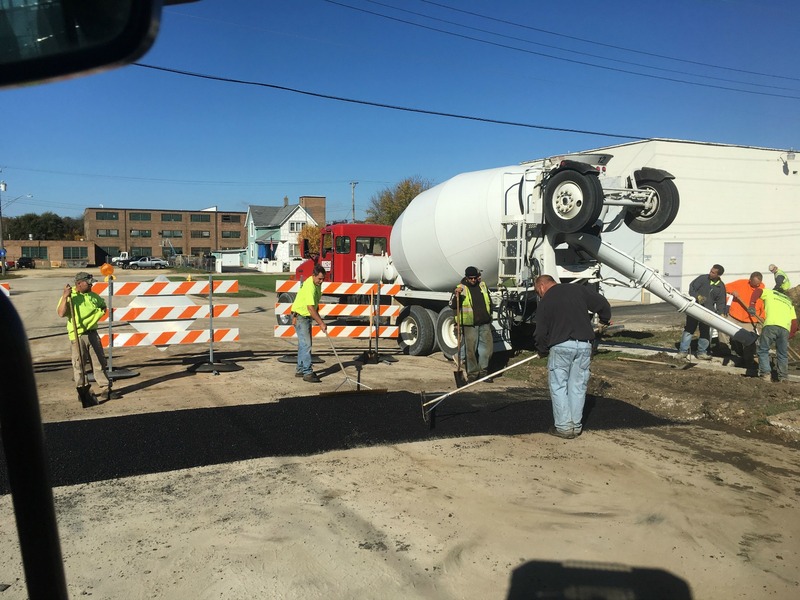 Government Asphalt Paving | Norwest Construction Inc. Timing and budget-adherence for your public works projects is essential. We know public works resources are limited and demand for public safety is high. That’s why you’ll want to work with a fully insured and bonded I.D.O.T.-certified operator who brings more than 15 years of state, city, county, and municipal contract experience to the table, and the job-site like Norwest Construction can. Trust the best for your government asphalt paving jobs. “Get three bids – just make sure one is from Norwest!” is our motto because we don’t recommend trusting public funds to the lowest bidder. Instead, you should trust them to a company whose main reason for being in business is for reliable, quality work at the most competitive price. We are the best for government asphalt paving projects big and small. 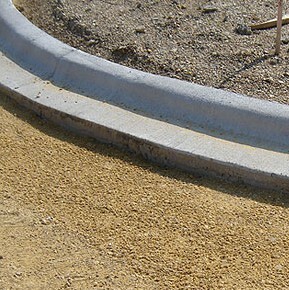 Call us for everything from roto-milling to seal coating to pavement marking / signage, and even concrete flatwork.